Her death is not believed to be suspicious. 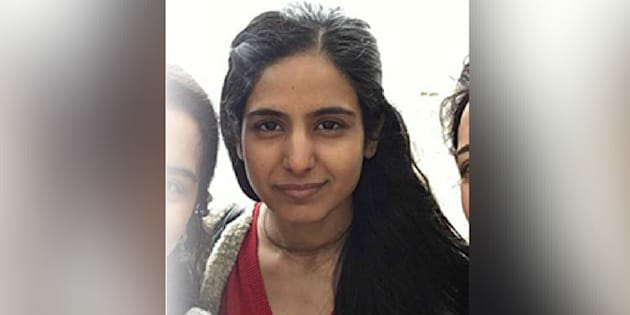 Toronto police say Zabia Afzal, who went missing in May, has been found dead. VAUGHAN, Ont. — Police say a Toronto-area PhD student who went missing last month has been found dead in the Niagara region. Officers say local authorities found the body of Zabia Afzal, 30, in Lake Ontario on Friday. They say her death is not believed to be suspicious. York regional police say Afzal, who studied at York University, was last seen north of Toronto on May 10. But they say investigators received information that she may have been around Ashbridges Bay on Toronto's Lake Ontario waterfront later that morning. Afzal's brother said last month that over 100 people had joined the search for the missing student, plastering 15,000 posters all over Toronto. "She's a very smart, caring individual," Zubair Afzal said of his sister. "She especially fights for women's rights."